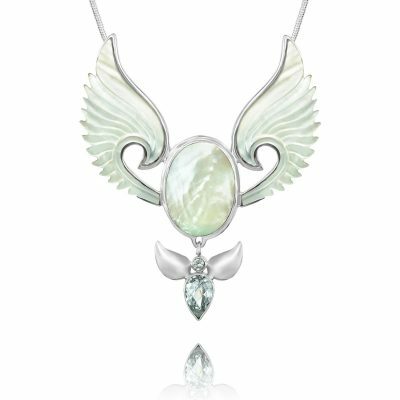 A Fertility Angel, for when great creative projects require support for the soul. 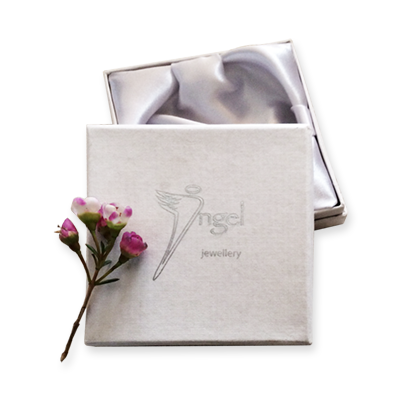 Presented in our lovely Angel Jewelry box with printout. 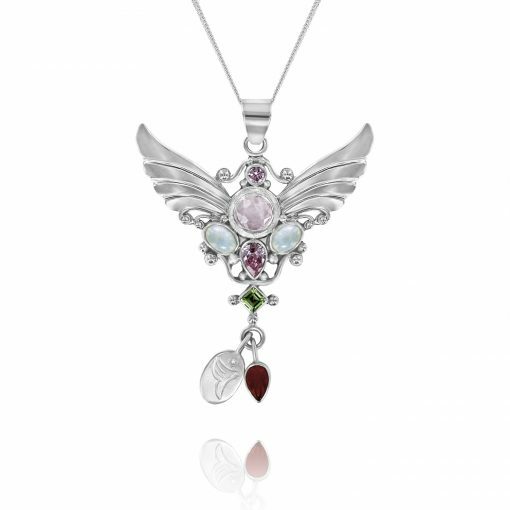 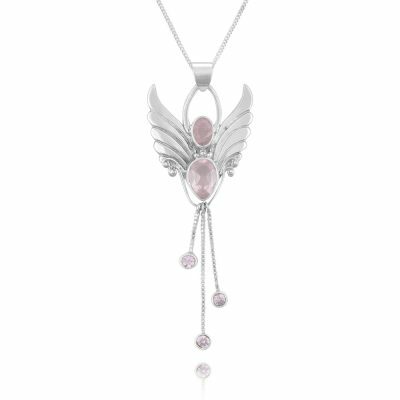 Super boost Fertility Angel pendant with silver wings, and supportive crystals Rose Quartz, Moonstone, Peridot and Carnelian. Pendant size, 1.9 inches wide x 2.5 inches long. 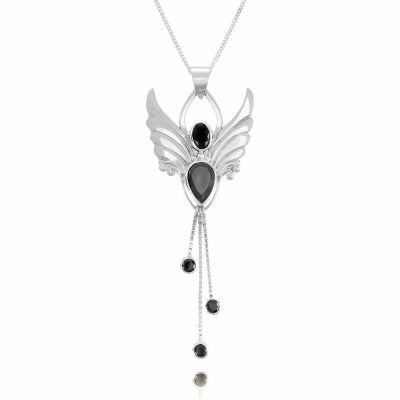 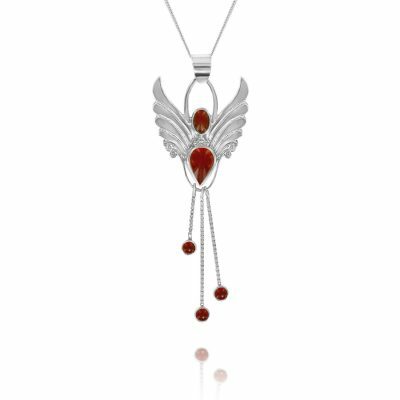 Supporting motherhood in every way, here is my beautiful solid silver, handmade fertility super boost Angel Pendant, carrying the gemstone of resilience and success, the potent and mystical Carnelian. Probably the most favorite of all my Angel necklaces. 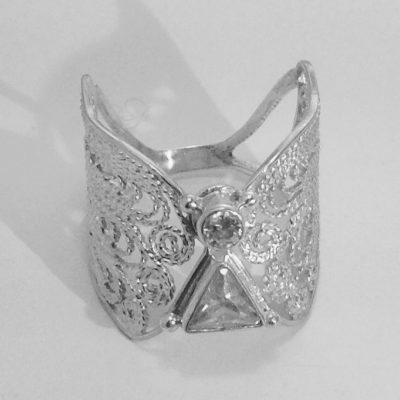 ..Read more..